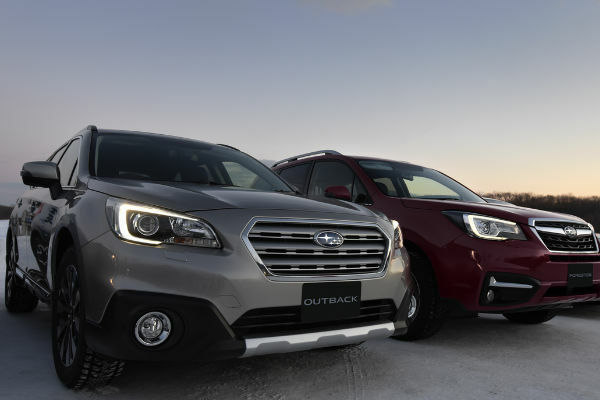 Últimas noticias Subaru - Sitio web oficial Guatemala. 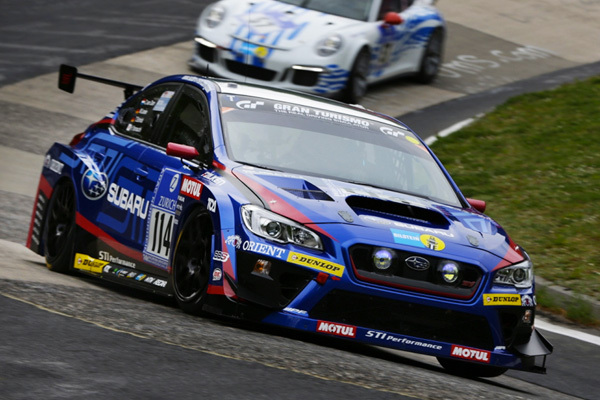 Subaru Tecnica International Inc. (STI) entered their SUBARU WRX STI Nürburgring 2015 car based on its road-going version in the Nürburgring 24-Hour Race, which was held from Thursday 14 to Sunday 17 May in Germany. Starting from class pole position, the team completed 3,629km in 24 hours to come out on top in the SP3T class for sub-2 litre turbo-charged vehicles. 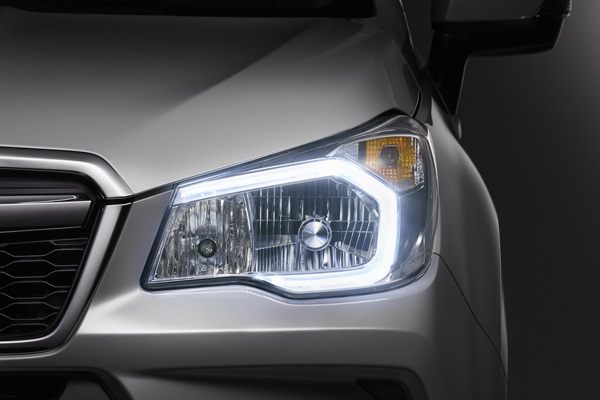 Based on the left-hand drive SUBARU WRX STI, the car is equipped with the EJ20 2-litre-horizontally-opposed turbo engine, which is the same as its production car, with modifications in the power unit, power train, aerodynamics and chassis rigidity. Four drivers got behind the wheel of the car; Tim Schrick from Germany and Hideki Yamauchi from Japan joined regular drivers Carlo van Dam from Holland and Marcel Lasée from Germany. The team achieved class pole position after the official qualifying sessions on the 14th and 15th, notching up the fastest time in the SP3T class. 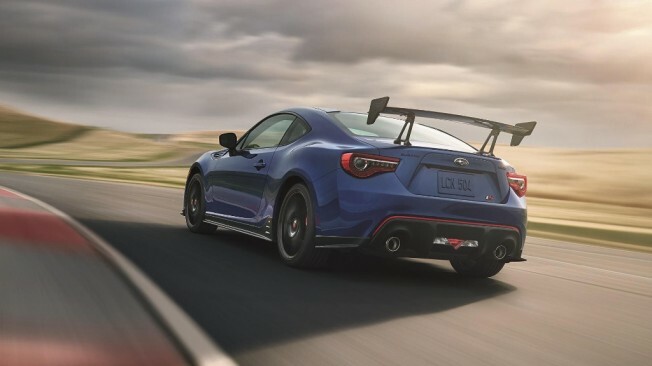 A total of 151 vehicles started the 24-hour race at 4:00pm on the 16th in three groups, and as the SP3T class led the second group, the SUBARU WRX STI started the race at the front of the group. To establish the class lead, van Dam got the ball rolling. Yamauchi and Lasée then consolidated the top position before Schrick further widened the gap over the pack. Repeating driver changes in this order around the clock, the team never looked back and maintained their lead until Yamauchi took the chequered-flag after 4:00pm on the 17th to secure class victory. Indeed, because of no problems, accidents or mistakes from the drivers or mechanics, there was no time lost on all 143 laps. Furthermore, it is worth noting that all four drivers kept their fast speed without backing off from start to the very last lap. This time, the team also recorded their best overall position of 18th since they started continuously participating in this race in 2008. In fact, all the front-runners were FIA GT3 racecars based on sports cars or models just as fast. 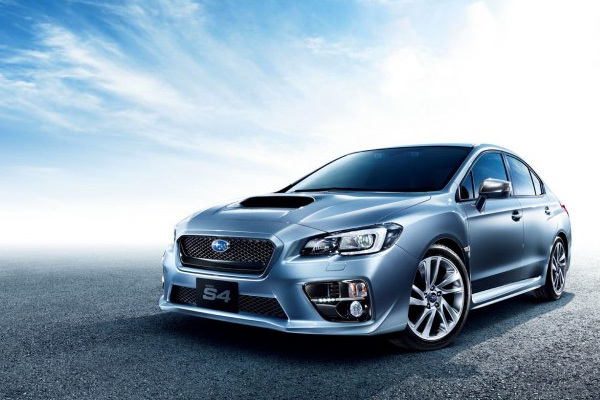 This has been SUBARU WRX STI’s third win in the SP3T class following 2011 and 2012. STI General Team Manager Hideharu Tatsumi said: We were able to run a perfect race this time. Had it not been for the drivers, engineers, mechanics and team staff all working together, we wouldn’t have made it. 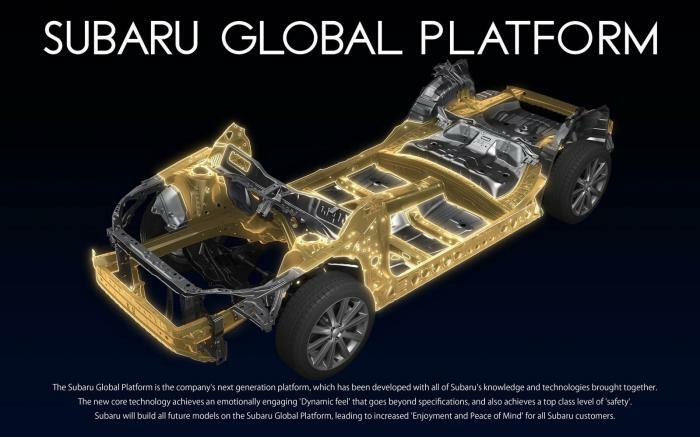 I am pleased that we could prove again the excellence of SUBARU for our fans around the world. I would like to thank them for their support.